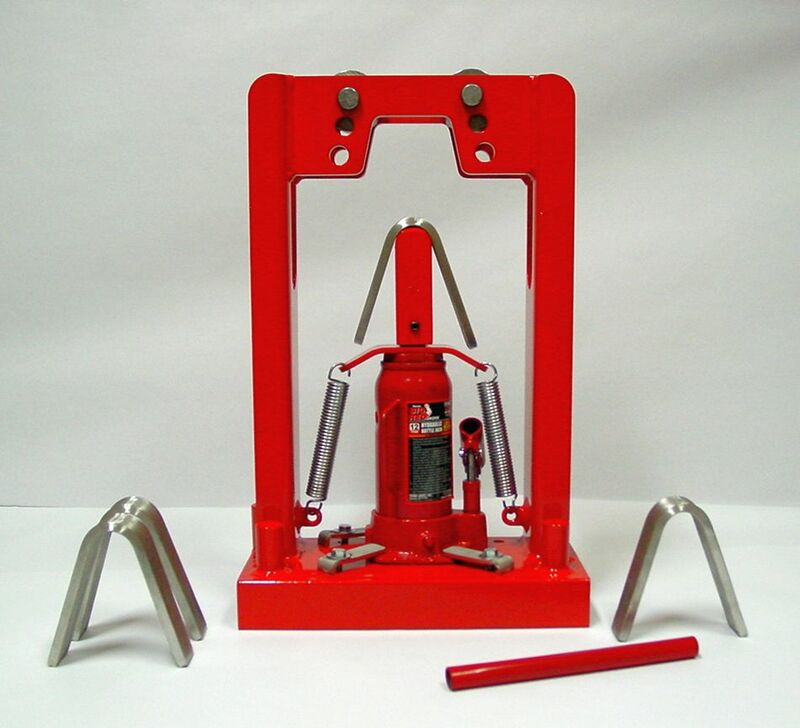 12 Ton hydraulic manual or pneumatic guided bend test jig fixture for weld testing. Includes standard P-1 plunger. 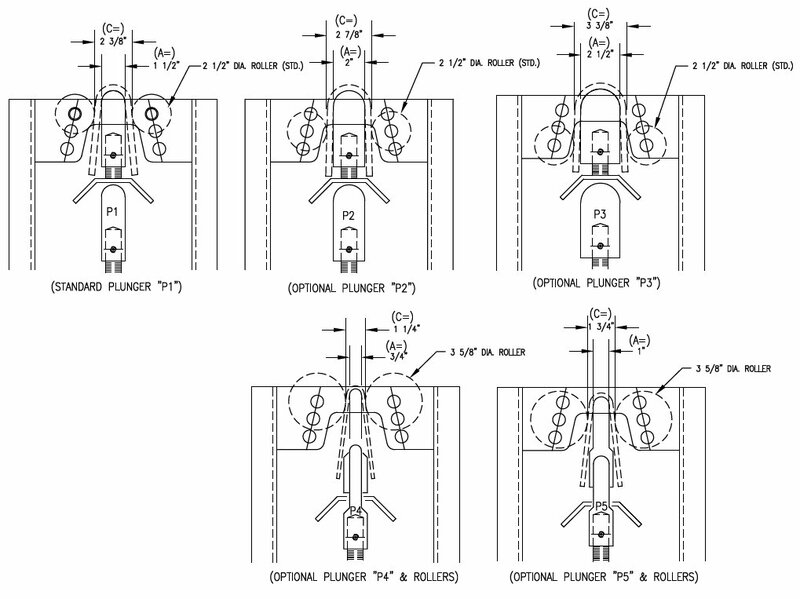 Other plungers are available at an additional cost. 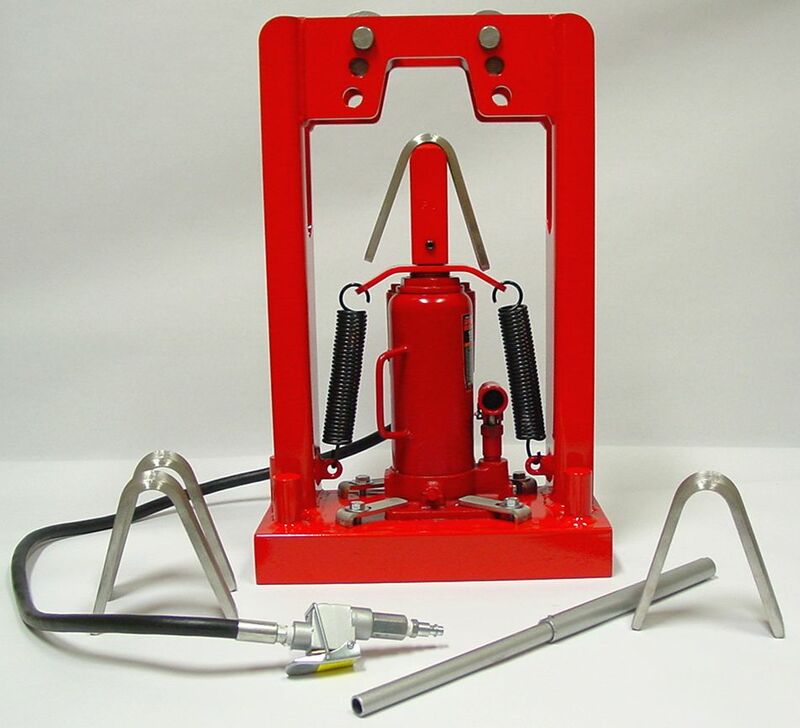 These benders are an easy and inexpensive way to test welders. Also known as Guided Bend Roller Jig or Weld Test Strap Benders. Can be shipped UPS - Freight Charges are additional.